We present a spacious, recently refurbished three bedroom, second floor apartment in modern block of flats with ensuite bathrooms. Quiet and peaceful neighbourhood. Good connection to main public transport and highway route to Lagos metropolis, surrounded by local shops and businesses. 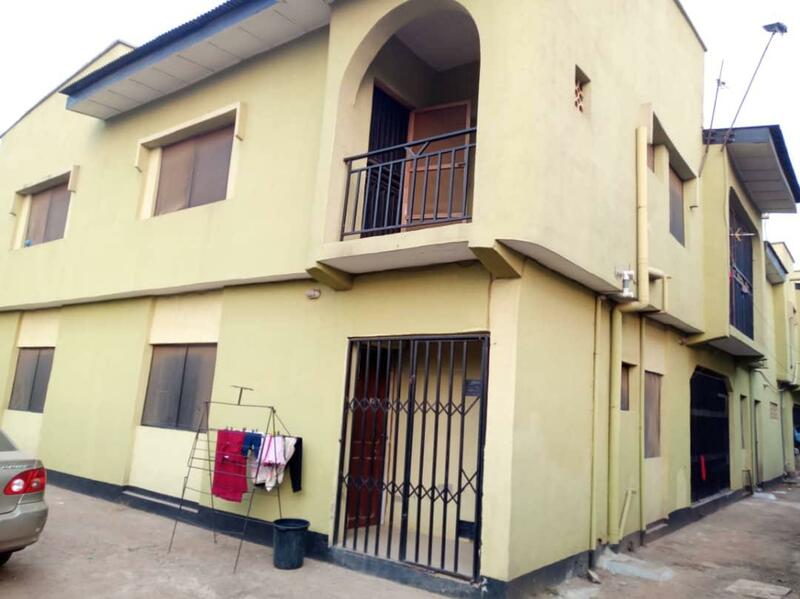 The first impressions will be easy convenience once you arrive in the apartment, as you make your way up to our spacious and secured three bedroom self serviced short term let apartment. You will be met by our exceptional host service staff who will assist to all of initial needs when you check in. 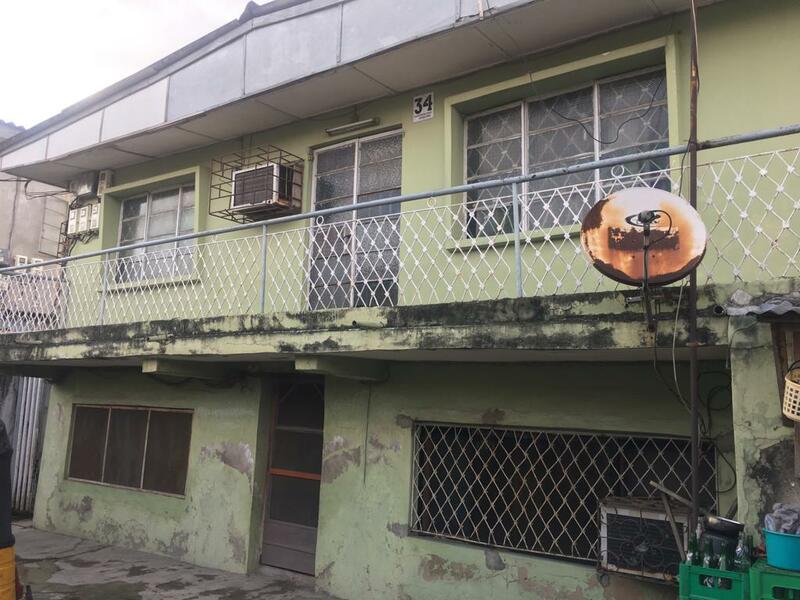 A three bedroom suite in one of Lagos’s the thriving urban locations offers proximity to Sango Otta market and Abule Egba markets. A mix of attractions, shopping, entertainment, and culture.Ikeja is six miles away. Indulge in comfort with contemporary furnishings, fully equipped kitchen, adequate bathroom amenities. Take advantage of our recreational games room with facilities for the adults and children guests alike. Take in the overlooking views of Lagos mainland from the high vantage point of the apartment. We have a standby chauffeured car hire service that is available for rent at a reasonable daily price upon request. 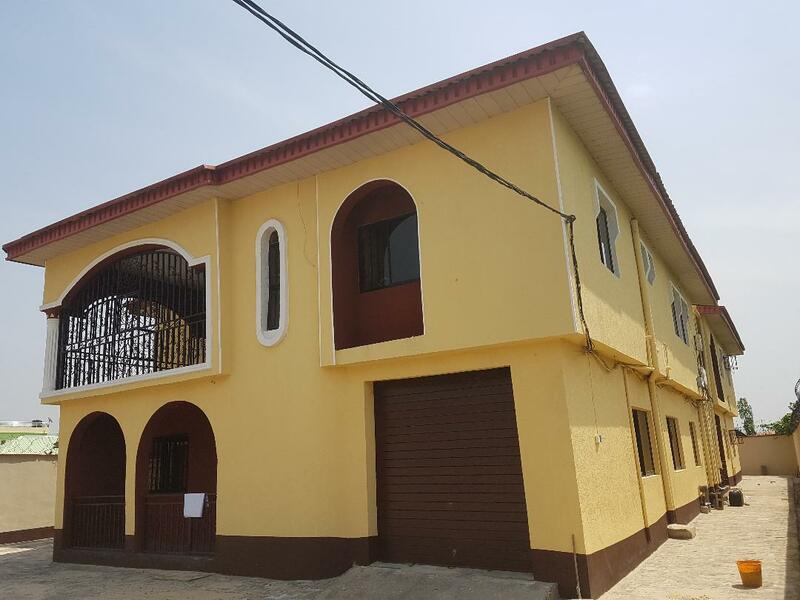 Located in a quiet close, off the main expressway and accessible Old Abeokuta Road Axis, turning off at the popular Tollgate junction bus stop , one mile down the Ile Alewo Road. The above apartment property is on the second floor. For Availability, please make advance bookings to ensure that you are not disappointed. 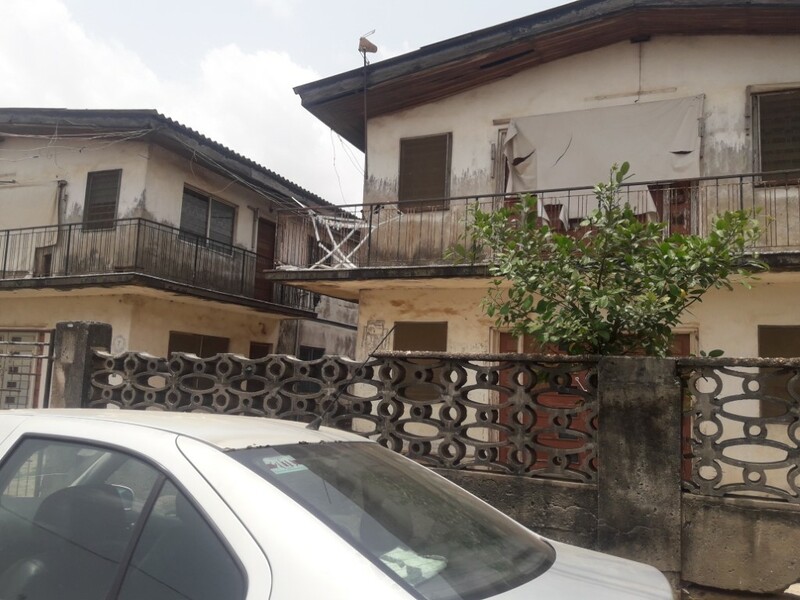 The bookings are set at N10,000 per night. A favourable discount is given for block booking exceeding two weeks. 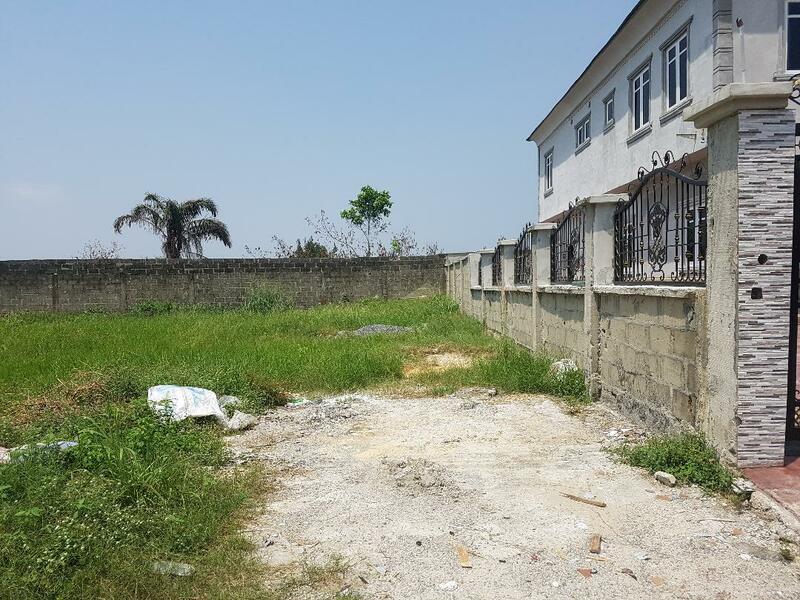 If you are interested, please call Uthman Tijani – Grapes Properties on (+234) 7082481722 for a viewing appointment.